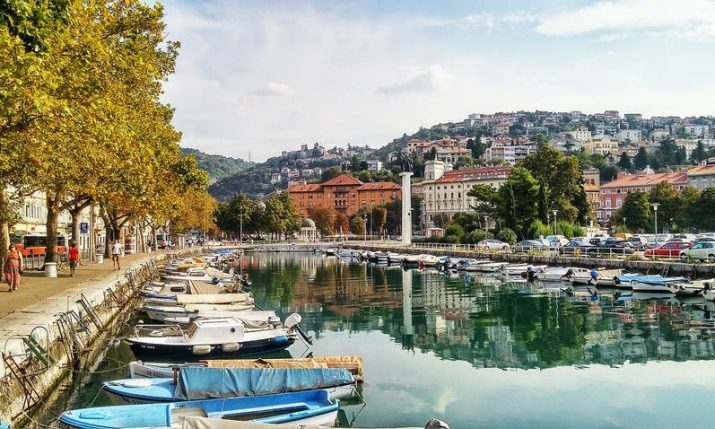 For the first time, two music acts from Croatia have been announced to headline Croktoberfest 2018 in Australia. 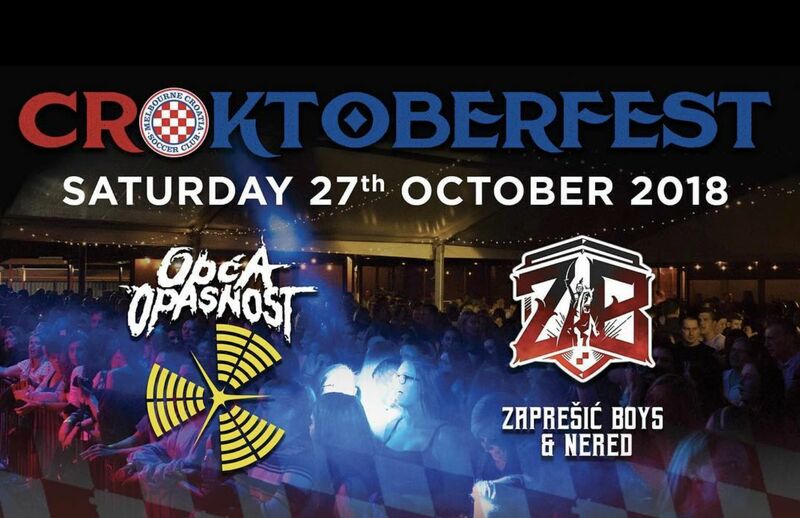 What is billed as the biggest Croatian festival in the southern hemisphere, Croktoberfest 2018 will take place on 27-28 October 2018 at the Melbourne Croatia Soccer Club. Two headline acts from Croatia have been confirmed – Opća Opasnost and Zaprešić Boys & Nered. 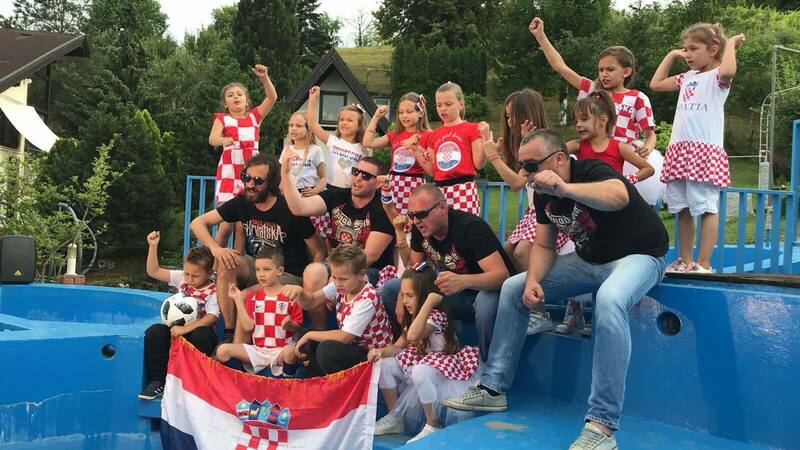 Zaprešić Boys have had a number of hits with Croatian fans’ songs over the years such as ‘Srce vatreno’, ‘Samo je jedno’, ‘Neopisivo’ and their 2018 World Cup hit ‘Igraj moja Hrvatska’. Opća Opasnost is a rock band from Croatia which formed in the early 1990s. They have produced a number of hits and won a Porin award for their song “Tvoje ime čuvam”. 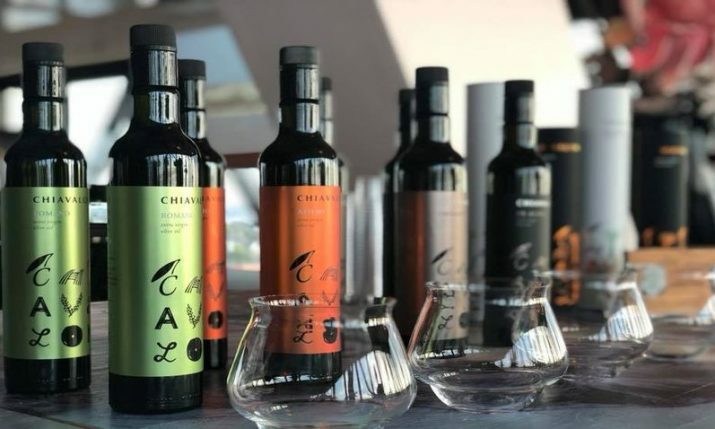 In traditional Oktoberfest style, outdoor and indoor bars will serve be serving a variety of German and Croatian beers as well as a famous Croatian grill. 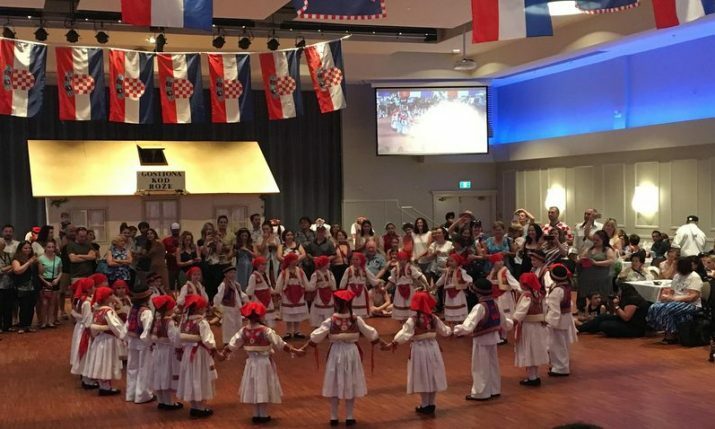 As well as Opća Opasnost and Zaprešić Boys & Nered, there will be performances from other Australian Croatian acts, DJ’s, Croatian folklore dancers, tambura players as well as stuff for the kids like jumping castles, face painting, clowns and much more.